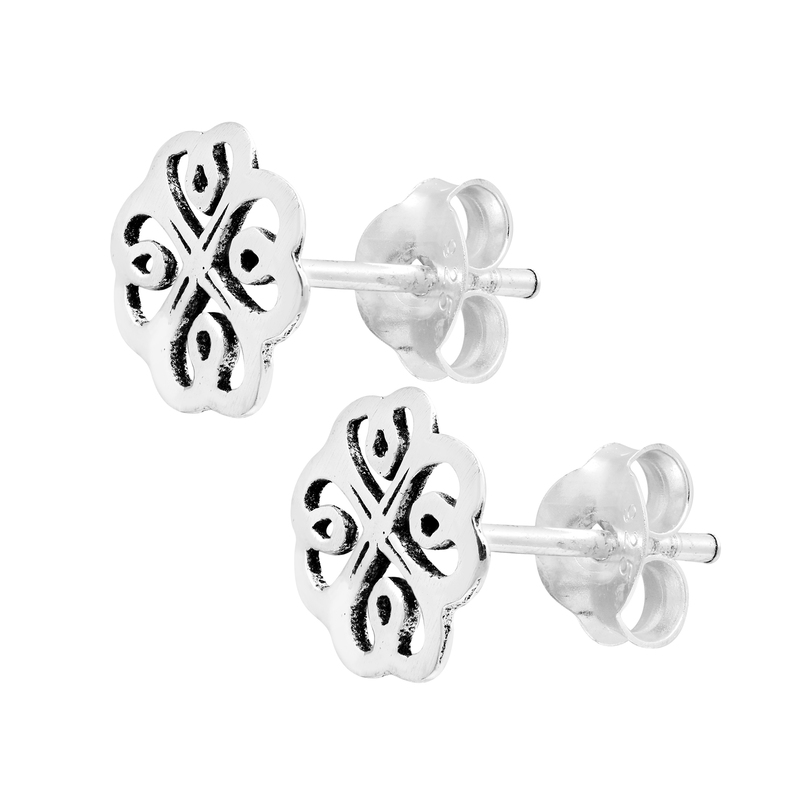 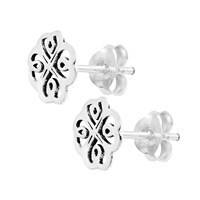 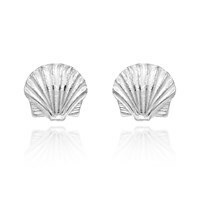 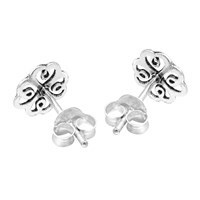 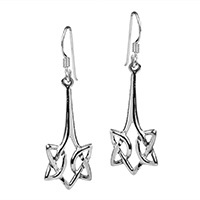 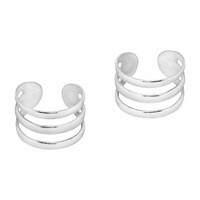 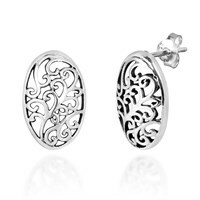 These amazing sterling silver earrings from Thai artisan Watsud are sure to add a touch of luck with style to any outfit. 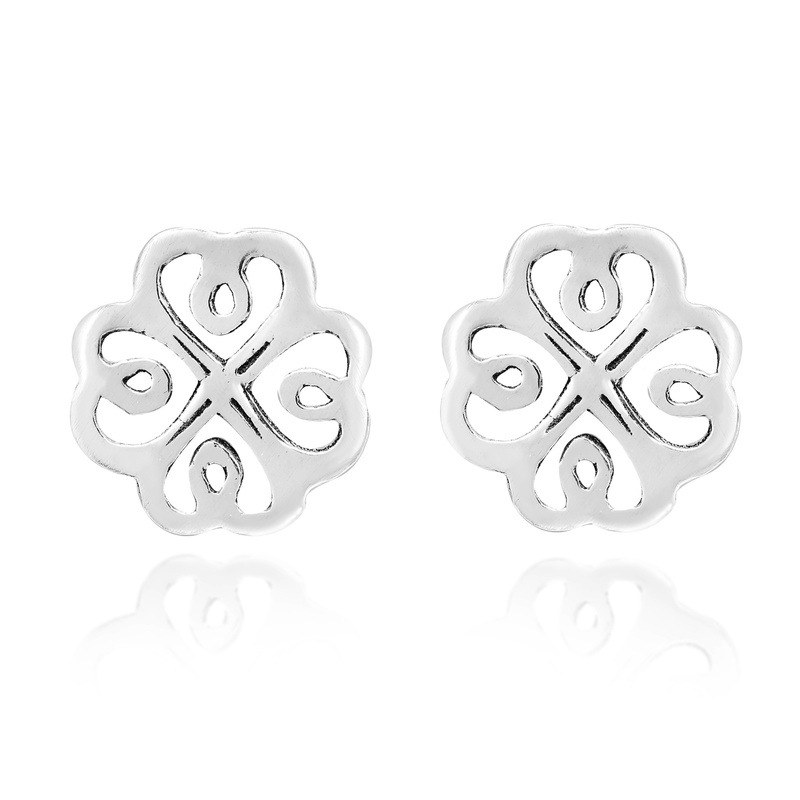 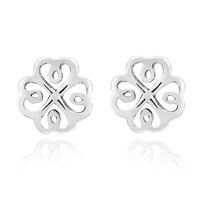 For this design, raw metal is transformed into a beautiful four-leaf clover that has a flowing Celtic Knot vibe. 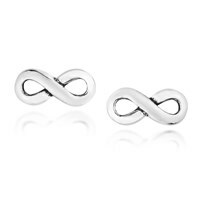 The never-ending line has neither a beginning or an end and represents infinity. 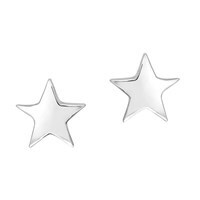 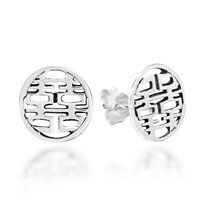 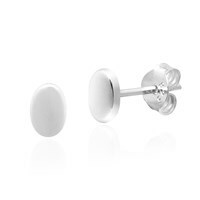 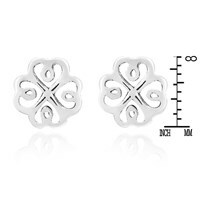 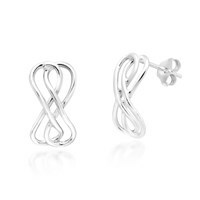 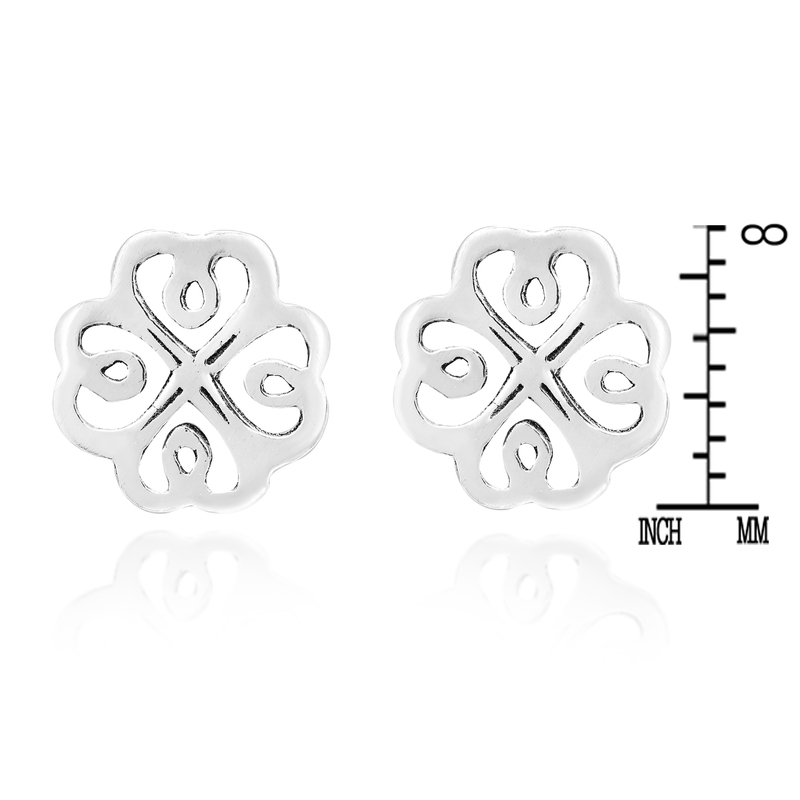 Sure to look great with anything, these sterling silver stud earrings will make a wonderful addition to any jewelry collection.